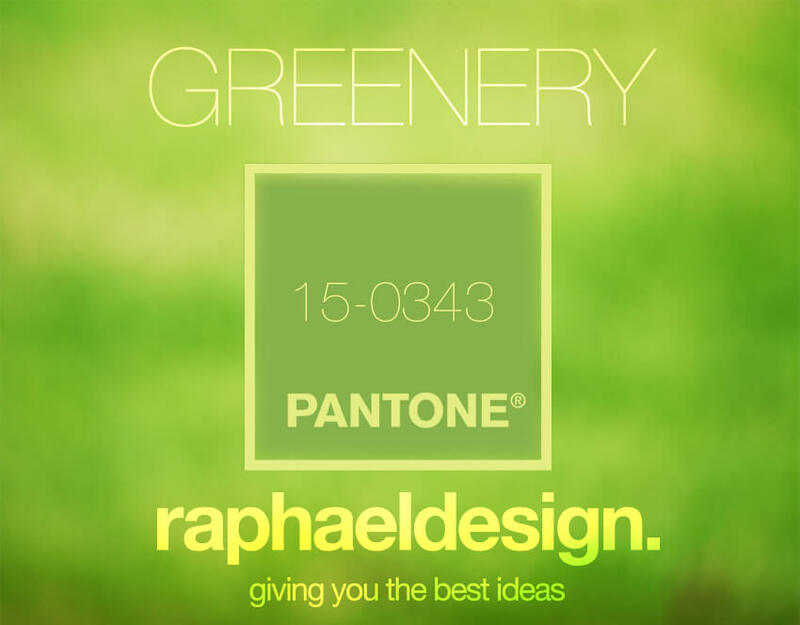 Greenery is the PANTONE colour of the year for 2017, an interesting and fresh shade of green and yellow that showcases the passion of the forest and the lushness of nature itself. The PANTONE Colour of the year, as chosen by the PANTONE Colour Institute™, is a single, featured colour that represents what PANTONE sees and anticipates in the culture, mood and lifestyle of the year. A range of complimentary colour pallets for use in design accompanies it. It’s the promise of escape to every person exposed to the stress of modern life, the bustling and busy lifestyle of someone within the concrete jungle of today’s world, greenery reflects the innate desire to immerse oneself and experience the stunning beauty and unity of the natural world. 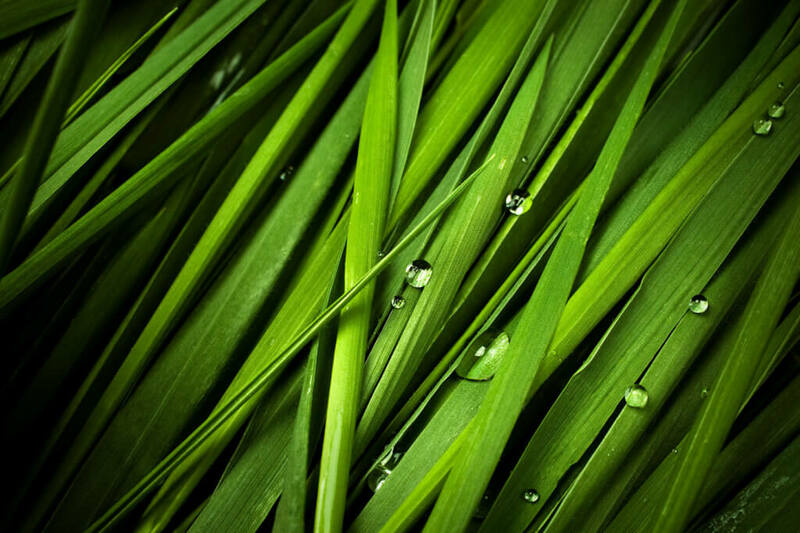 Greenery is a life-affirming shade, representative of the pursuit of personal passions and vitality. So why not call your clients back to nature and make use of Greenery in your print today!